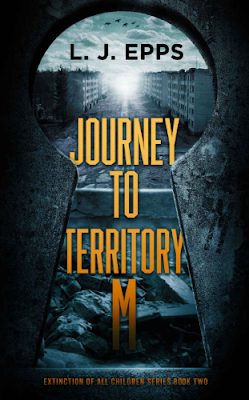 Emma, the last eighteen-year–old in Territory L, finally escapes Territory L and makes it into Territory M. She tries to find her niece, Abigail, and searches for the leader of Territory M to see if the walls can come down. 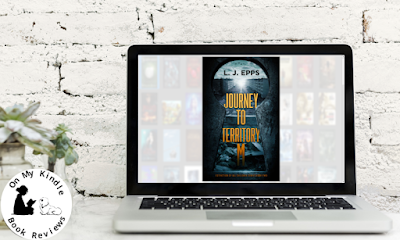 She brings two friends with her on her journey to finish what she started back in Territory L.
Source: I received a free copy of this book on NetGalley and opted to post a review. 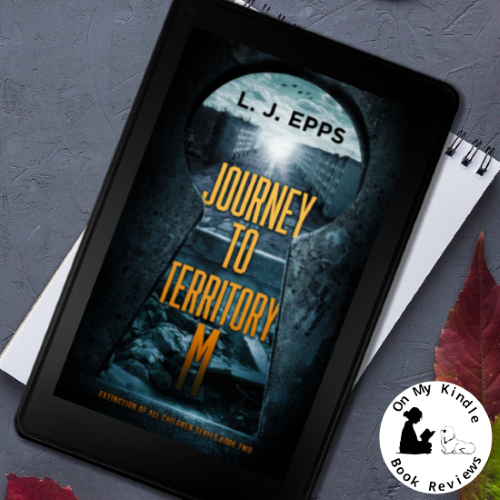 Emma's journey continues as she escapes to Territory M to convince the territory's leader to gain his support to end the separation of the classes. However, after several shocking discoveries, Emma's hopes of recruiting powerful supporters to join her cause are dashed; leaving her to wonder exactly what President Esther's motives are for allowing her access to another territory. 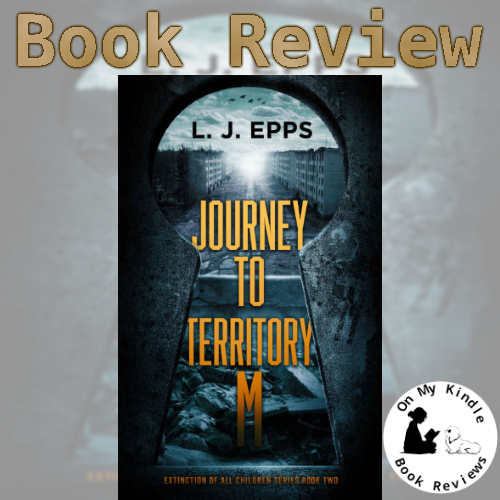 The character development in this book showed a slight improvement; however, the secondary characters are more developed than Emma. One would think that with the trials Emma has faced, she would evolve, but this was not the case. I really wanted to feel an emotional connection to Emma; however, I felt more emotionally invested in a few of the secondary characters like Whitney, Eric, and Taylor. I am disappointed by this because Emma is supposed to be the star protagonist in this series, not the other characters. I am hoping this is the author's way of demonstrating that Emma is merely an unremarkable pawn in the game President Esther is playing, but I have my doubts. It seems that no matter what Emma does, she's still playing into the president's hands. The problem is, Emma's next moves are predictable; any person who has a basic knowledge of psychology could predict how Emma will react to the situations that she is placed in. The author seems to have given Emma the role of "free-thinking revolutionist;" however, the author didn't give Emma the characteristics needed to plan any sort of cohesive strategy. Emma is starting to demonstrate that she isn't a leader; she's more like an impetuous 15-year old. This installment of the series begins to delve into President Esther's ulterior motives a bit more, but it's implied that there is more going on than what we are being told. 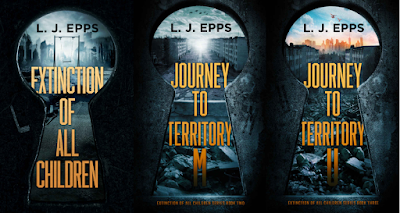 The society that Epps created continues to intrigue me because one would think the working class would be more sympathetic to Emma's cause, but that's not the case in this dystopian world. I'm interested to see what President Esther's plans are for Craigluy because they seem incredibly intricate and deviant. In many ways, it feels like the author is dragging the plot out for the sake of writing a series. I still have my doubts, but I'm determined to see this through in the hopes that the next book will make my hours of reading these two books worthwhile. 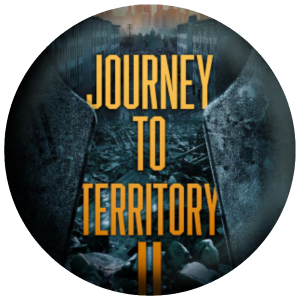 Find Journey to Territory M Online!